Ko-fi's a friendly way to ask fans to support your work for the price of a coffee. Coffee's just a metaphor (You don’t have to buy actual coffee!). We don’t charge a fee on your donations. 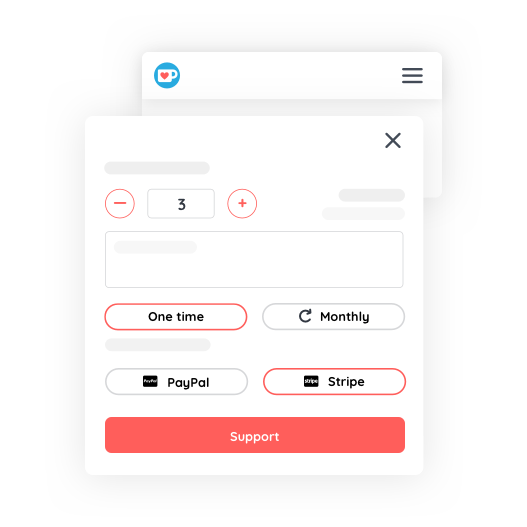 You get paid instantly from fans, directly into your PayPal or Stripe account. No waiting around to get your money! Create a fundraising goal and tell your fans what you'll do with the money. Supporters can leave messages of support and celebrate your progress. In 2012 Nigel Pickles (Ko-fi's founder) wanted to thank a creator who had helped with a project. All he could do was 'Like' the content. It felt impersonal. "If only I could buy them a coffee as a thanks". The idea for Ko-fi was born. Since then, Ko-fi has helped creators receive over $11 million to fund their passions. Upload images to your Gallery and create Posts with links and videos to share your best work. 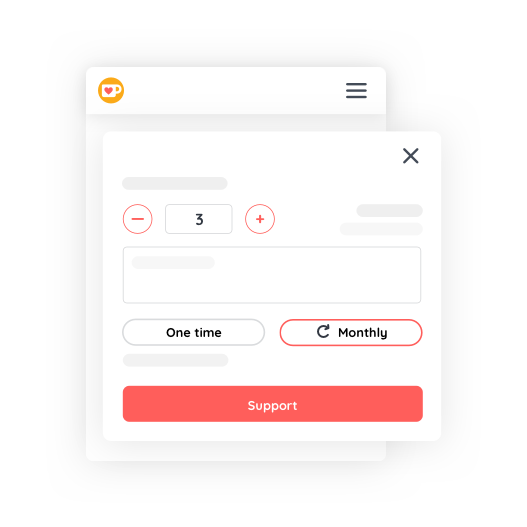 Your supporters and followers get notified when you add new content and with Ko-fi Gold you can reward supporters with exclusive content. Recently started with Ko-fi and I'm very happy with this site. Keep it up ❤️ Much love! Can't believe this service is free!! What a great thing you are doing! Thank you! I love this site! I put the word out about Ko-fi on my blog and created an account! I'm so excited! Everyone needs to know about this!